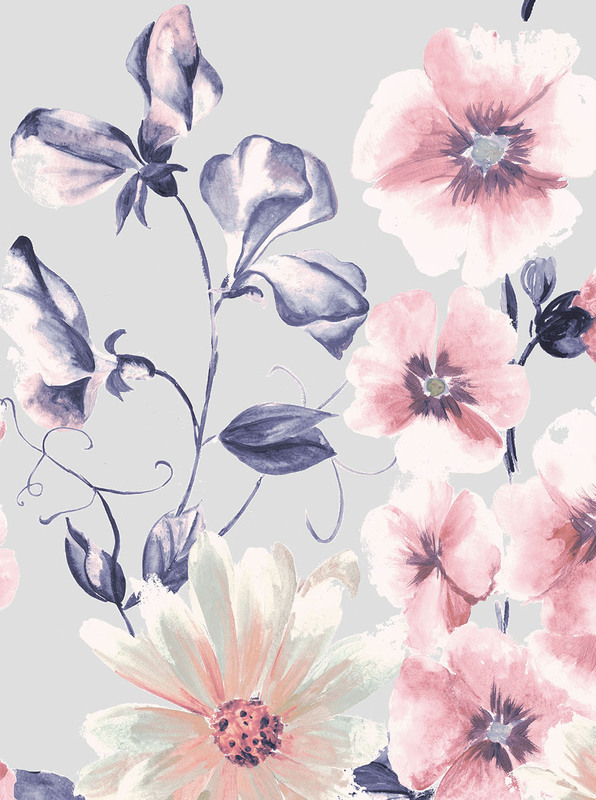 Stunning design brings an explosion of beautiful watercolour flowers into your living space. This design works as a panel with the flowers gently growing up your curtain or blind. Garden comes in 3 different height repeat options, so can be adapted to fit a variety of window sizes.